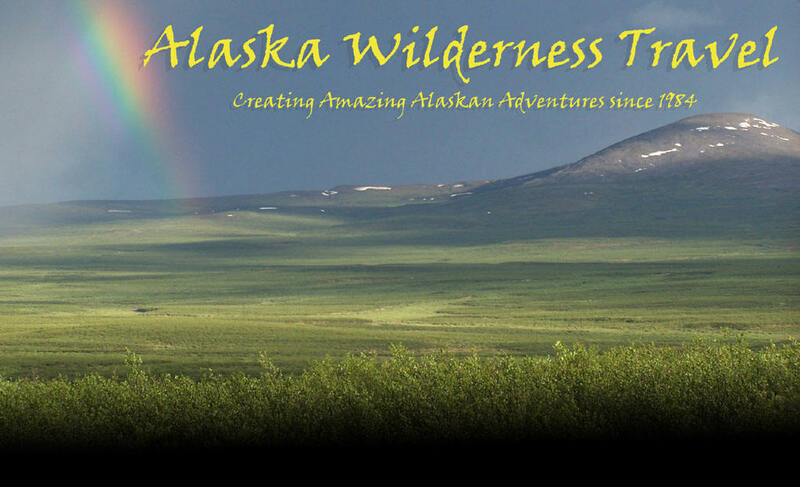 Alaska Wilderness Travel is a full service travel agency, and we can issue airline tickets on most every airline in the world. Most of our airline ticket business is related to travelers coming to Alaska for a fishing adventure or one of our vacation packages. In fact many fishing lodges refer their guests directly to us to assist with the planning of air travel from your home town to Alaska, and then on to their lodge. We are more than happy to assist you with your travel plans. The easiest and fastest way to start arranging your flights would be to call us at (800) 544-2236. We are in the office from 9 AM to 6 PM Alaska Time, Monday through Friday. If you're contacting us after hours, please complete the form below, and we will get back to you as soon as possible. Please note: Due to the tremendous increase in credit card and bank fraud, we cannot provide fare quotes to travelers without speaking with the travelers directly by telephone, and we cannot ticket your travel without verifying your identity and form of payment. Please understand that we don't mean to offend our clients. This is to protect you from credit card fraud. Thank you for your understanding!